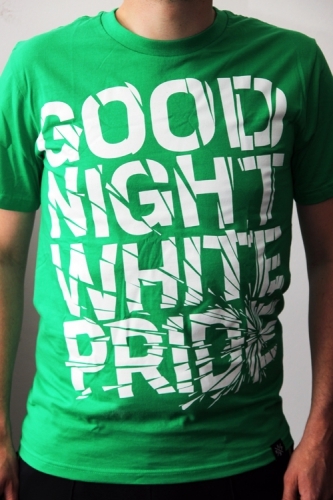 [SHIRT UPDATES] We‘re very pleased about being able to offer you also some beautiful „Good Night White Pride shirts by our comrades of antifa.cz now. 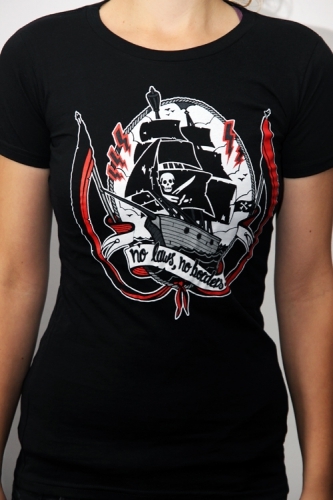 And furthermore there’s another good old classic back in stock in all sizes: „Piracy“ – with a message probably more up to date than ever before. No laws – no borders!